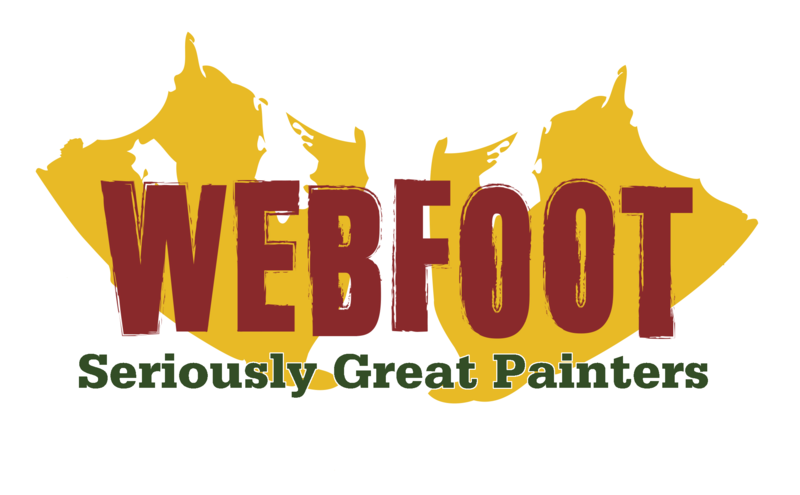 BEND, Ore., Sept. 8, 2015 – Webfoot Painting Co. (Webfoot), a 12-year-old locally owned and operated full-service painting and deck maintenance company, continues its strong footing in the Bend business market by acquiring an 11,600-square-foot building in Brinson Industrial Park. Nestled in a desirable location with quick access to all corners of Bend and close proximity to Highway 97, the property was sold by Nichols Family Trust and allows for Webfoot to nearly double its previous office and warehouse space. The property provides ample parking for its fleet of vans, the flexibility to build out spaces for added or improved services and additional employees, and 3,800 square feet of tenant space. 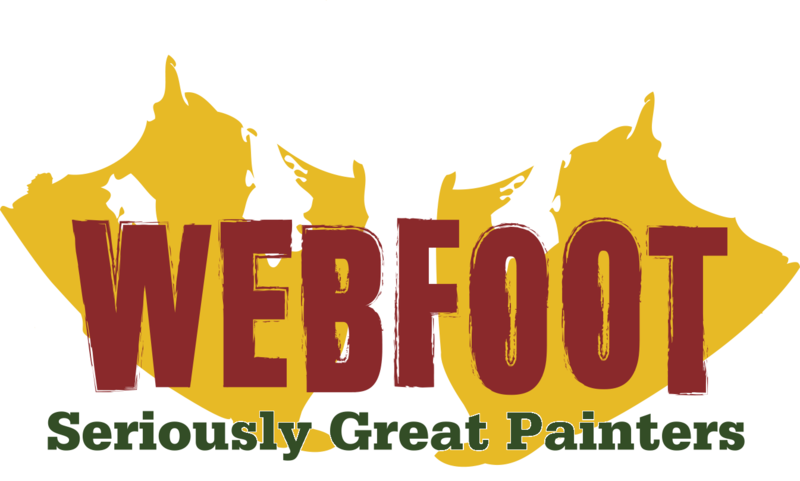 Founded by Hepp and co-owner Travis Ulrich, Webfoot has become one of the largest painting service companies in Central Oregon and was declared Large Business of the Year by the Bend Chamber of Commerce in April 2015. In Fall 2015, after finishing its strong summer season, the company will occupy approximately 7,800 of the light industrial building. It will build out new offices and conference spaces and plans to incorporate indoor spray booth capabilities in the near future. In addition to painting and deck maintenance, Webfoot plans to add to its service offerings with carpentry and pre-finishing. The new building affords the space to not only support these new services but allow for greater collaboration, planning, and training among its crews. Brinson Industrial Park is centrally located in Bend, and Webfoot’s building at 63004 Layton Avenue is equipped with energy-efficient features, such as radiant floor heating and insulating concrete walls. 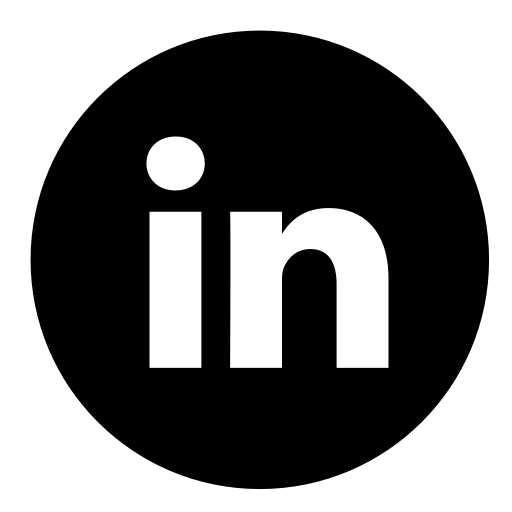 The additional 3,800 square feet of space is flexible to accommodate future tenant needs. Brian Fratzke and Tom Tapia of Fratzke Commercial represented The Nichols Family Trust in the sale, and Ron Ross and Terry O’Neil of Compass Commercial brokered the deal for Webfoot, and Gary O’Connell of Summit Bank assisted with financing. Webfoot will market the property’s 3,800 tenant space for lease which is now available. Webfoot Painting is Central Oregon’s preeminent, award-winning full-service residential and commercial repaint company. Service offerings include: lasting and pristine exterior and interior paint work, deck refinishing and maintenance, and drywall patching and repair. Webfoot is committed to providing its clients with high-quality painting services, and a hassle free, friendly and professional experience. Its motto, “Seriously Great Painters,” can be seen in every completed project. For more information, visit www.webfootpainting.com and follow the company via its blog and on Facebook.